hd00:08A U.S. F-35 fighter jet chased by two Sukhoi PAK FA Russian fighters. 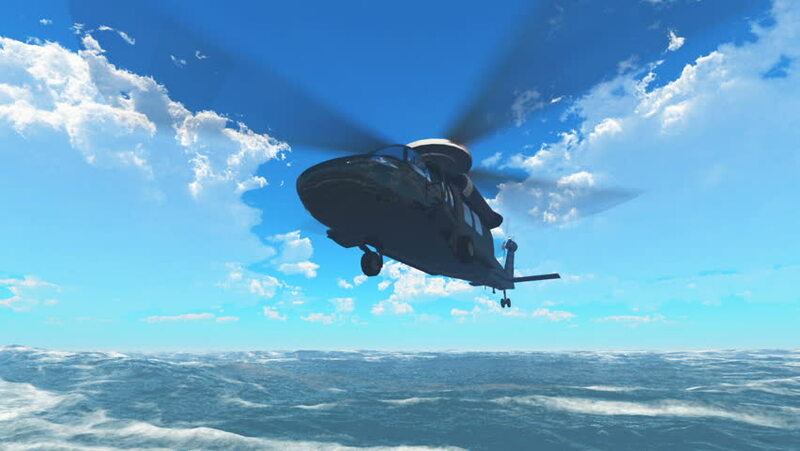 Highly detailed and qualtiy 3d animation. hd00:22SKAVSTA, SWEDEN - AUG 31: Slow motion of a JAS 39 Gripen, a Swedish jet fighter plane in an airshow, August 31, 2014 at Skavsta, Sweden.